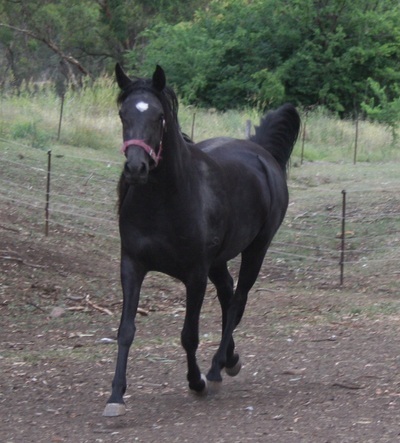 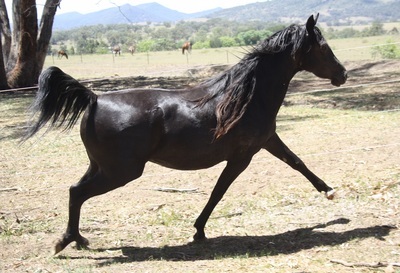 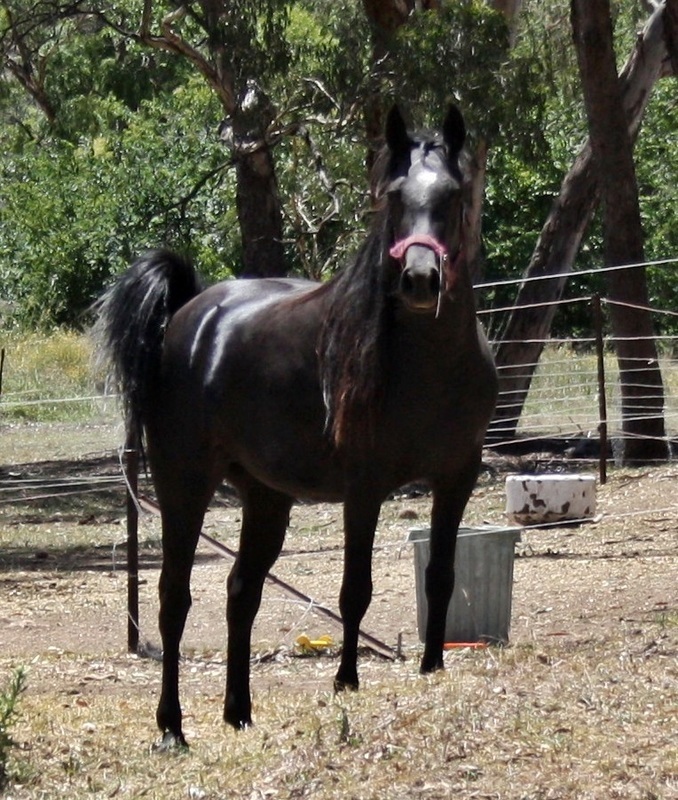 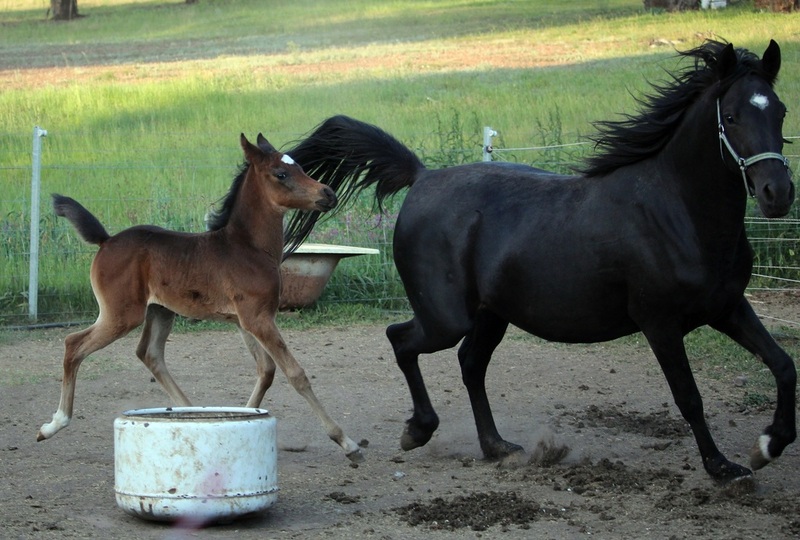 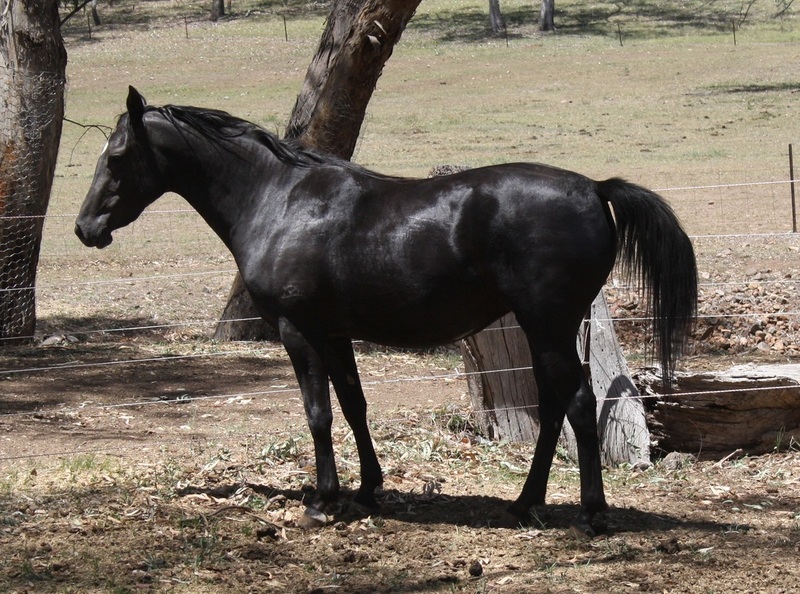 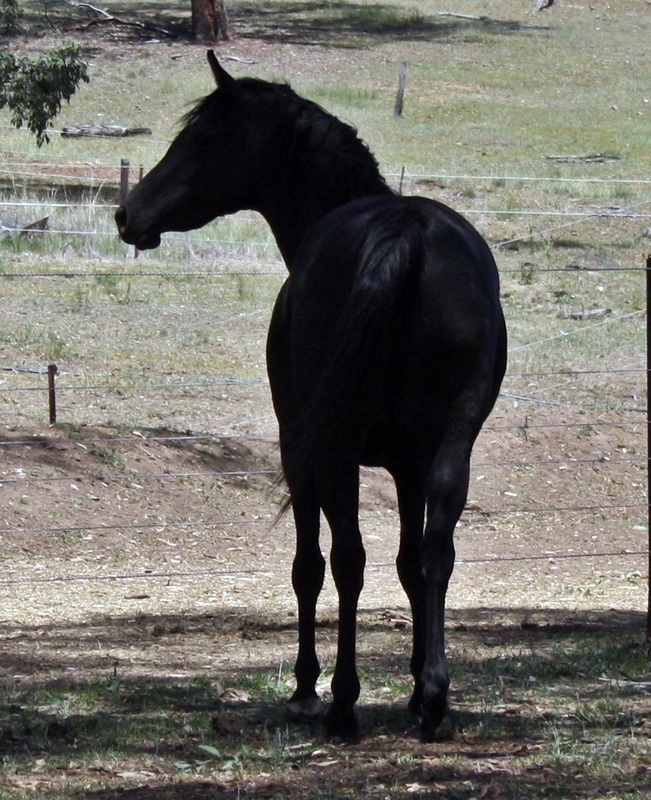 "Izzy" is a well conformed and correct young mare. 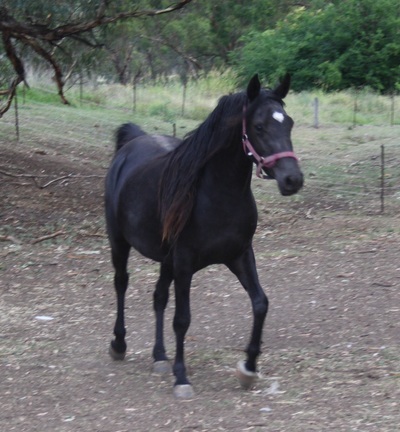 She is an interesting mix of bloodlines, with Crabbet, Colonial, Polish and Egyptian blood. She is a very good mover, with excellent legs and feet. 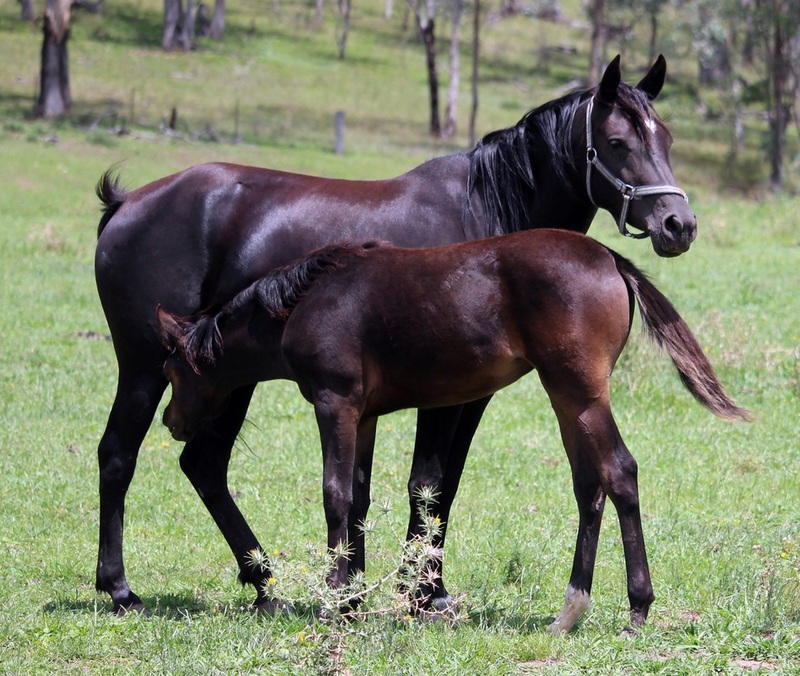 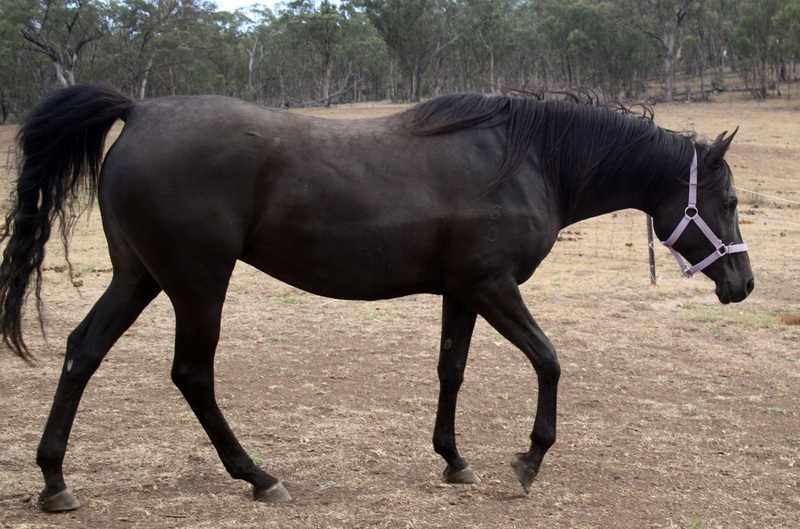 She produced her first foal, an oustanding filly by Salam Dark Image, in 2015. 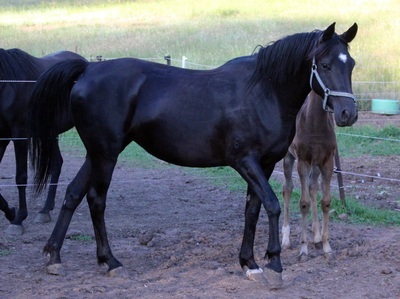 We are currently leasing Izzy's mother, Hyksos Miss Emm.